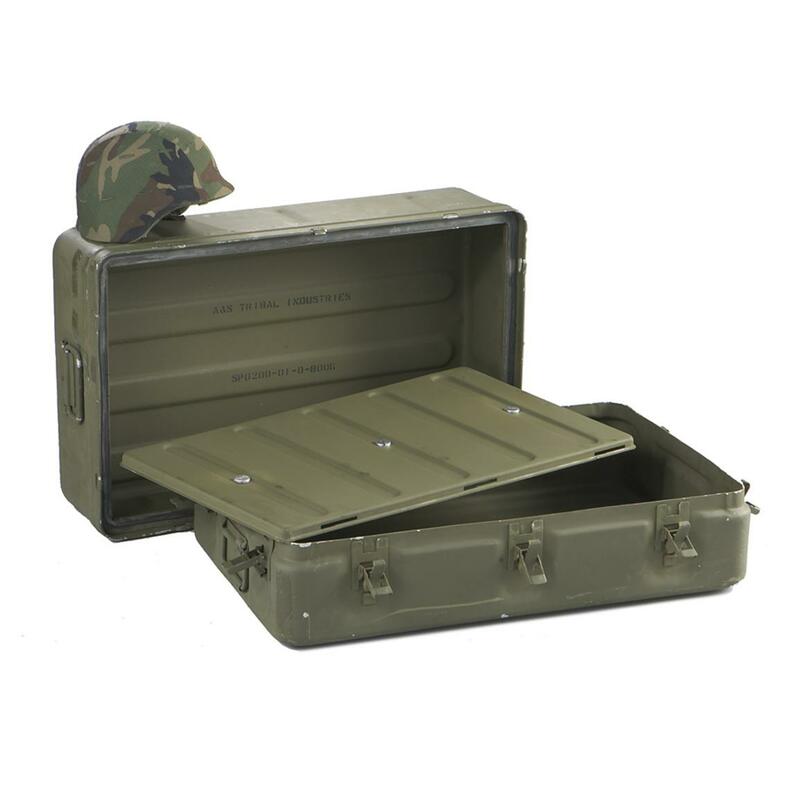 If you're a United States military surplus aficionado or simply need a practical place to store your medical items, this Medic Chest is right up your alley! It's been before and was proven effective, and now you can have a piece of military surplus history in your own home. 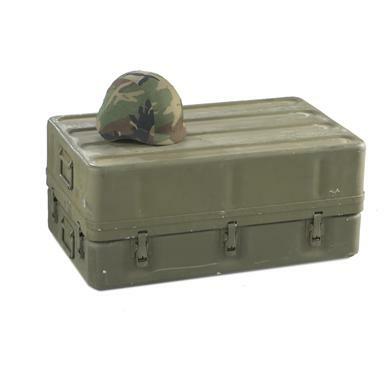 The durable army surplus Chest has a rubber O-ring seal to make it water and air tight. Features carry handles on each side. Has 3-latch clamps on each side and 2 on each end to secure sections together. Measures 31" x 19" x 13"h.
Dimensions: 31" x 19" x 13"h.